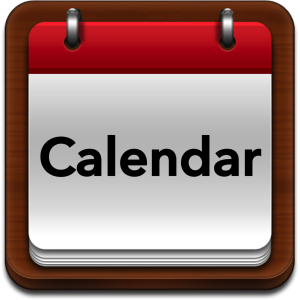 Reservation Requests are reviewed for consideration Monday – Friday from 9-5pm. Requests received after 5pm on Fridays will be promptly reviewed on Mondays. 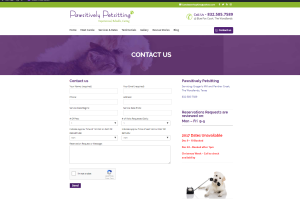 Simply fill out the Contact Us Form and add comments for your pet request! You may describe any details about your service request in the comments section! I welcome detailed information about your pet and trip! Please feel free to write as much as you like in the comment section, it makes my job easier! Please always check my availability prior to making travel arrangements. 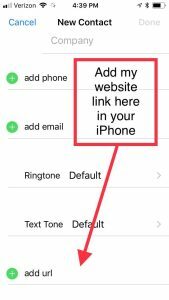 SAVE MY WEBSITE IN YOUR IPHONE! You may want to save the link to my “Contact Us Form” in your iPhone with my contact info. This way, you have it conveniently available when you have a booking request. Simply find my contact info in your iPhone. I’m always happy to speak with you on the phone! The goal for the Website Form is aimed mostly at Reservations. Please know I’m ALWAYS willing and happy to speak with you on the phone too! Please call any time you need assistance with reservations or concerns! 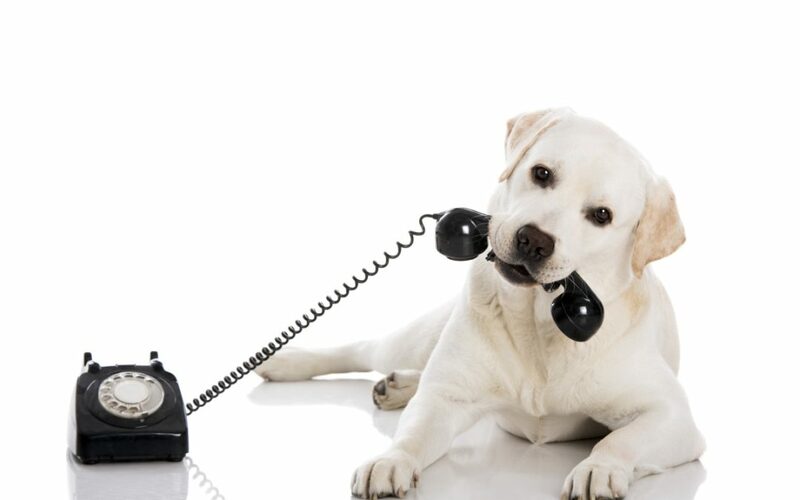 I love speaking with my clients and I welcome phone calls! If you know a friend in The Woodlands in need of pet care services, please share with the buttons below!